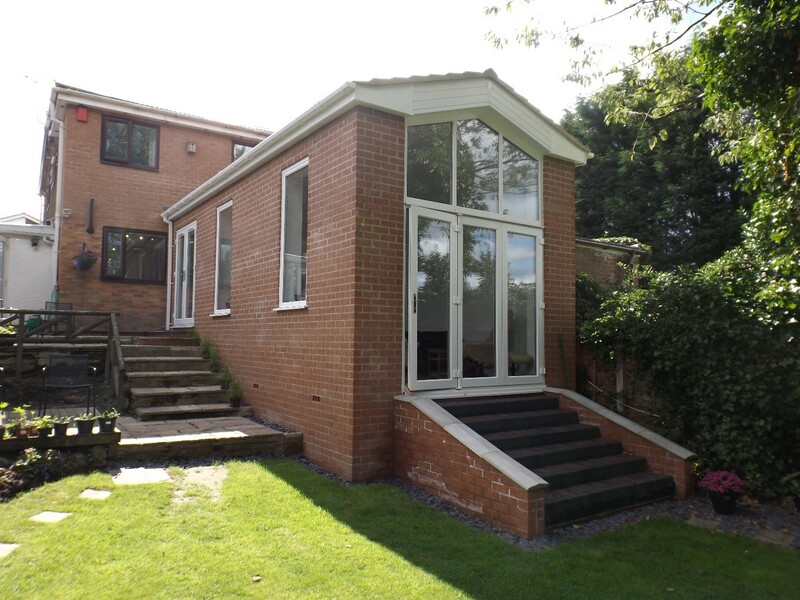 We wanted a split level extension to our house, to be built on sloping ground. we had drawn a rough idea on the back of an envelope and John turned that into a fully formed official plan. We would fully recommend John to anyone. He was extremely helpful and explained things very clearly so that we understood the process. He turned up when he said he would, and submitted all documents on time. When we asked for a change to a plan he complied fully. We found ourselves a builder who followed his plans to the letter. Our work is now completed and we are absolutely delighted with it. The service we got from JPL Design and Construct was truly exceptional and helping us through the planning process then explaining the building regulations and finally the building process from a company recommended by JPL. This just cannot be described in words I wish every success to JPl Design and construct for the future. 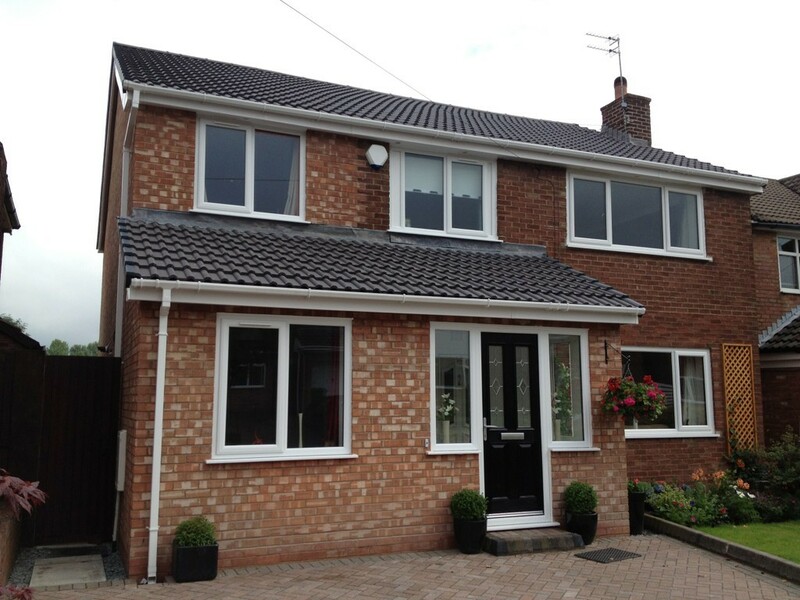 “We contacted John mid way through 2013 to discuss our plans for a single storey extension of our home. He arrived to discuss with us in a mere few days prior to our first contact, and he was very clear about all his procedures and costs from the outset. He was very professional with us and acted very promptly throughout all of the stages of this project. This was our first extension of any kind and he was very forgiving with us, and patient at times, regarding regulations and processes. The whole process from start to finish with John took just a few months and it was a very easy process on our behalves as John did all the legwork for us, even down to submitting a building regulations package on our behalves. Overall we have had a very professional, prompt and carefree/easy dealing with John throughout our dealings with him. 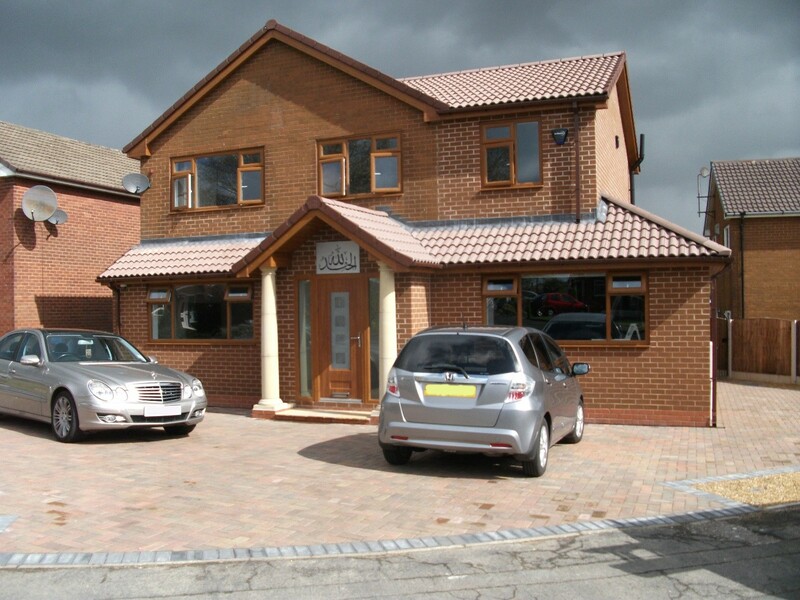 “We have just had a very large extension designed and planned by John. He is always very pleasant and helpful. He has dealt with all our emails very quickly and he is extremely professional. He has high standards and great expertise. As we had lots of questions with it being large project he came to visit us at home for a second time to explain everything and discuss all our queries. He listened carefully to our ideas and advised on the best possible way to use the space we will have. We would definitely recommend John!